Kathmandu and Pokhara are the most famous valleys in the southern slopes of Himalayas of Nepal . 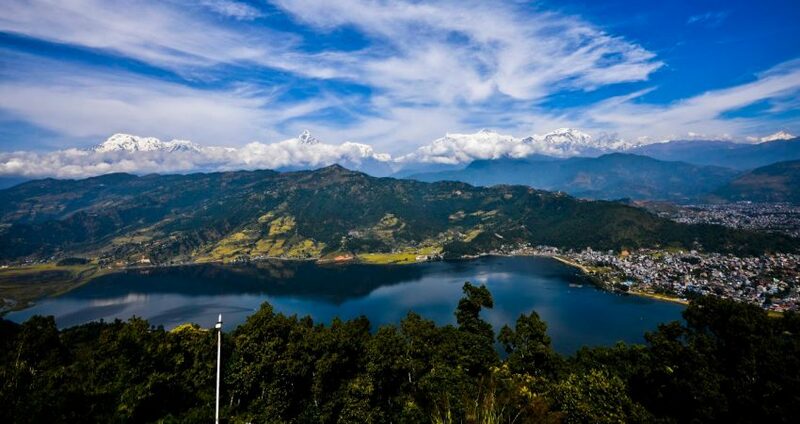 While Kathmandu is cultural center of Nepal, Pokhara exhibits the best of Himalayan beauty with three beautiful lakes in its vicinity. Kathmandu Pokhara tour 2017 is the best sampler tour of Nepal for those with limited time. Note: Could be custom made to meet your interest and time. Sightseeing Points – Pasupatinath Temple, Boudhanath Stupa, Swyambhunath Stupa (Monkey Temple) and Kathmandu Durbar Square.